Ro Ransom drops off his new track "Might Go." Ro Ransom has made some serious noise over the past year but it looks like he's ready to take things further this fall. The rapper released his last project, Momentum nearly a year a go but he's readying the release of its follow up. Today, he announced his new project, Possessed which will be arriving in the next couple weeks. To coincide with the announcement, he drops off his new track, "Might Go." Ro Ransom is back with his first single off of his forthcoming project, Possessed called "Might Go." The track features Kensei Abott who was a prominent guest appearance of Momentum. It's a dark banger that showcases Ro Ransom's penchant for melodies at its finest. 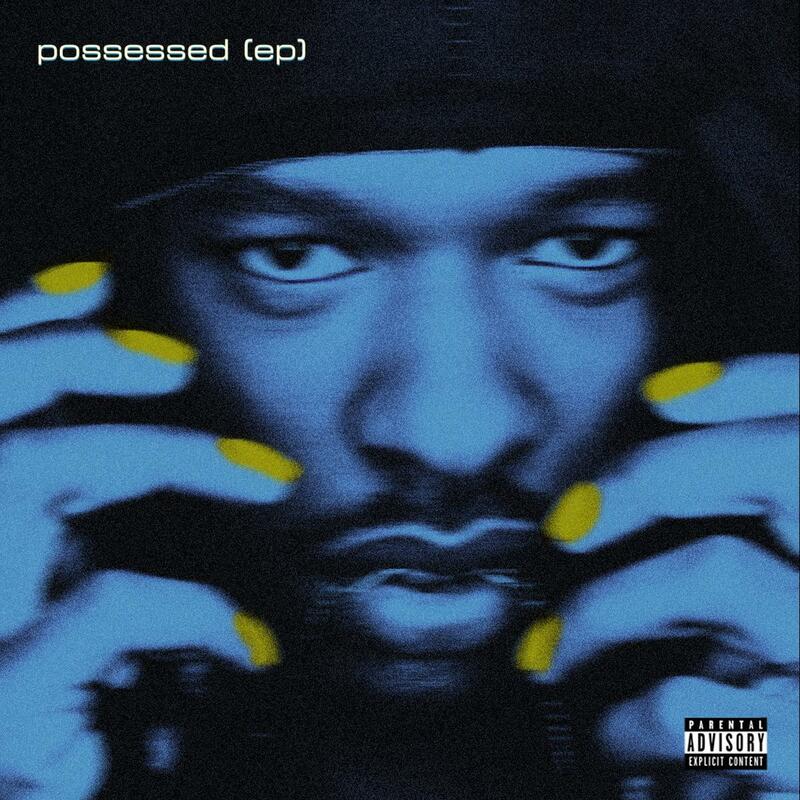 Keep your eyes peeled for Ro Ransom's Possessed EP dropping on September 14th.